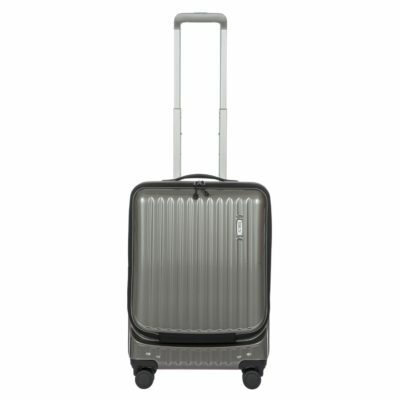 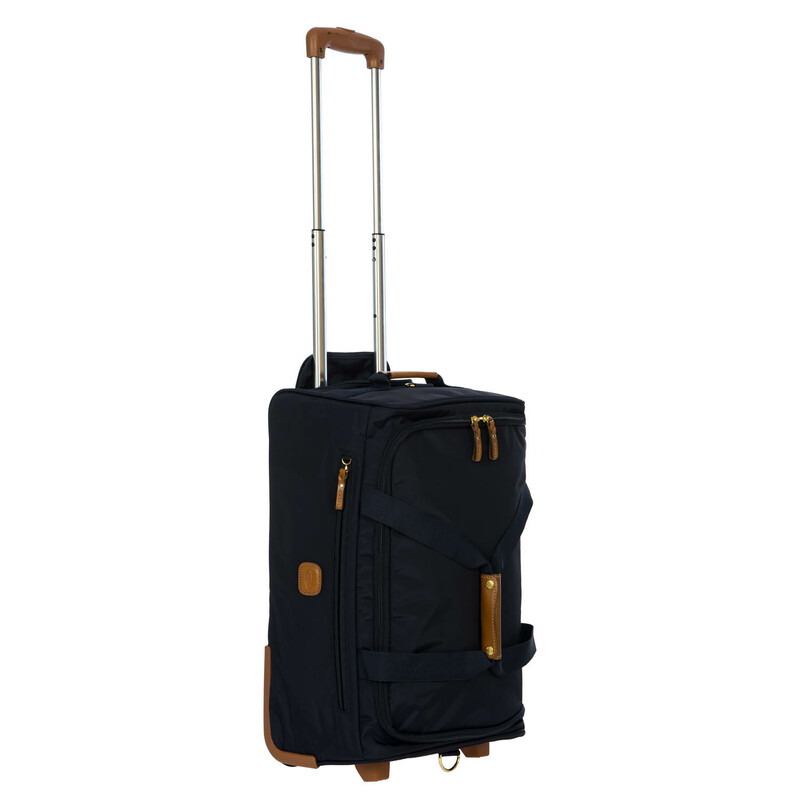 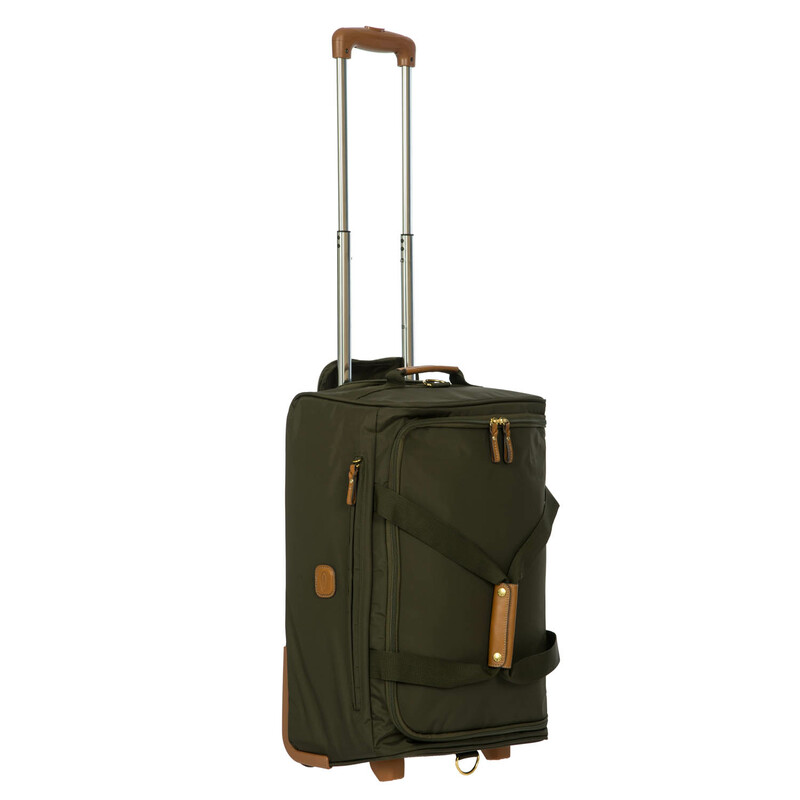 The 21 inch two wheeled carry-on trolley from Bric’s X-TRAVEL collection comes with all the features needed to face every trip in perfect comfort, without ever forgetting about style. 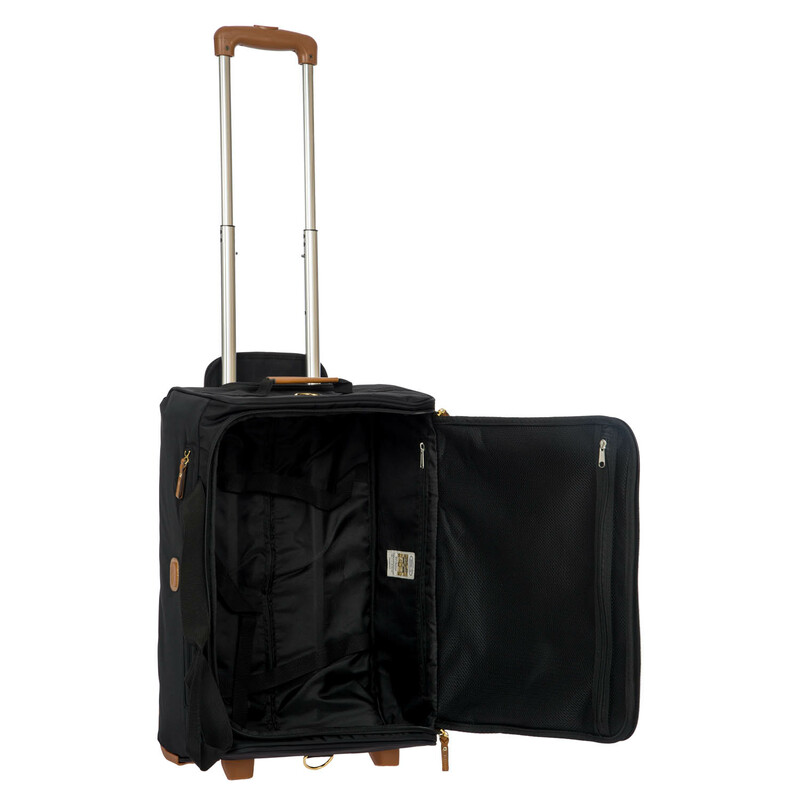 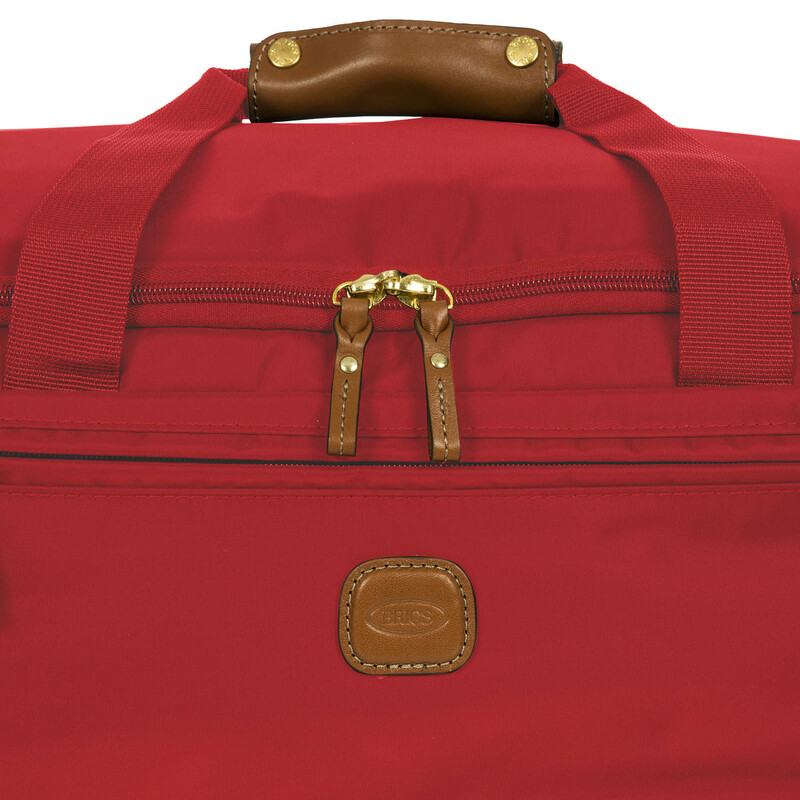 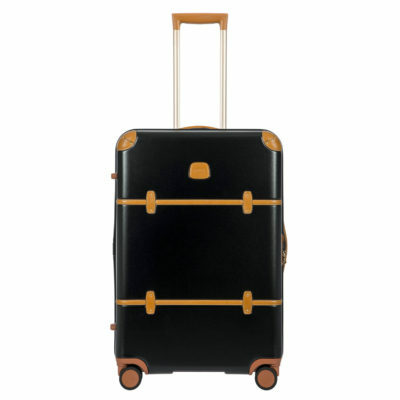 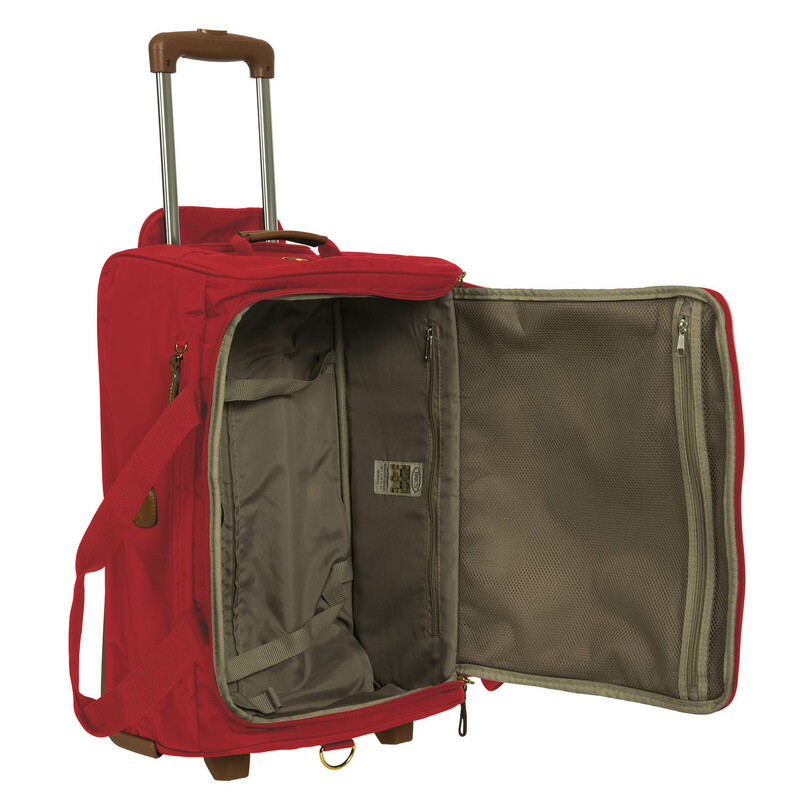 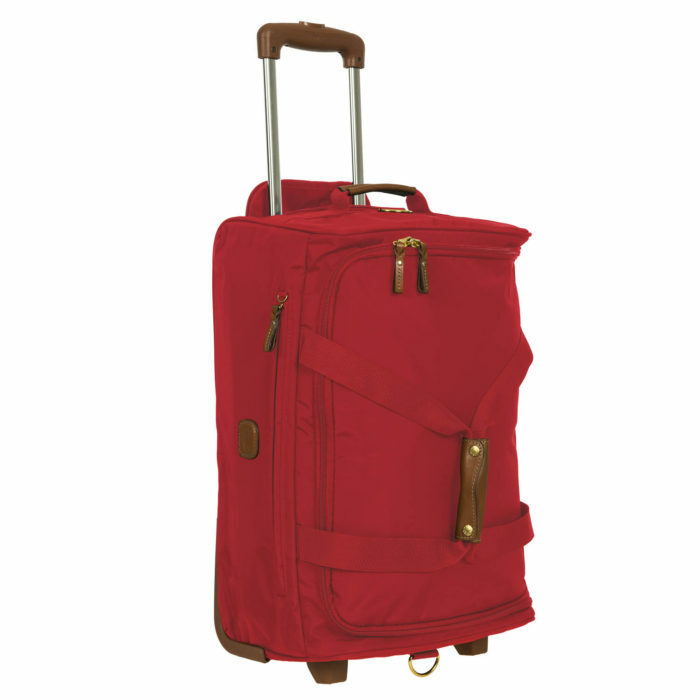 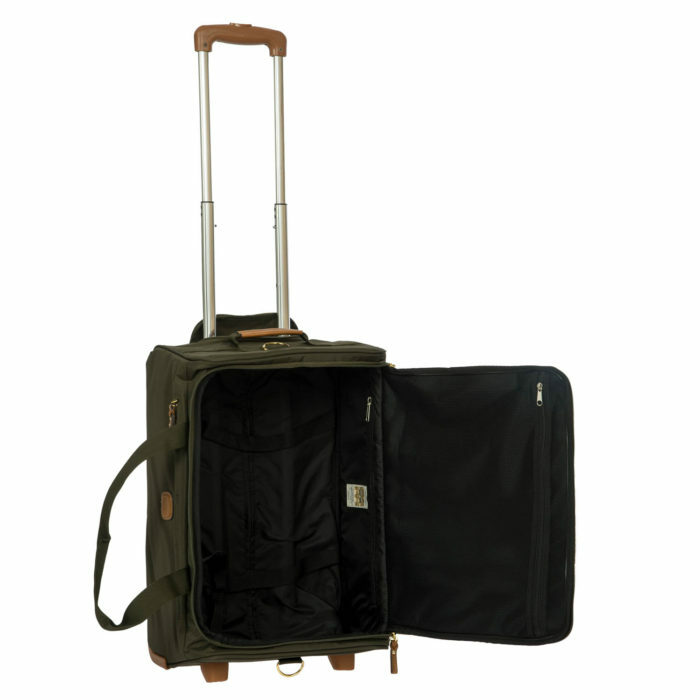 Made in durable, easy-to-clean satin nylon, this carry-on trolley has been designed to guarantee maximum lightness. 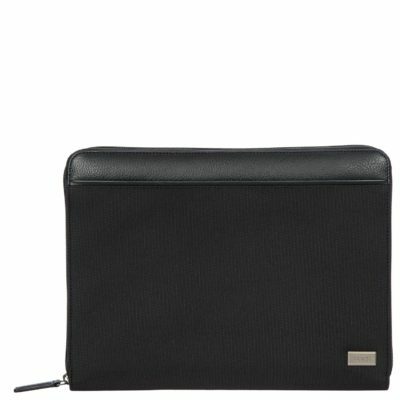 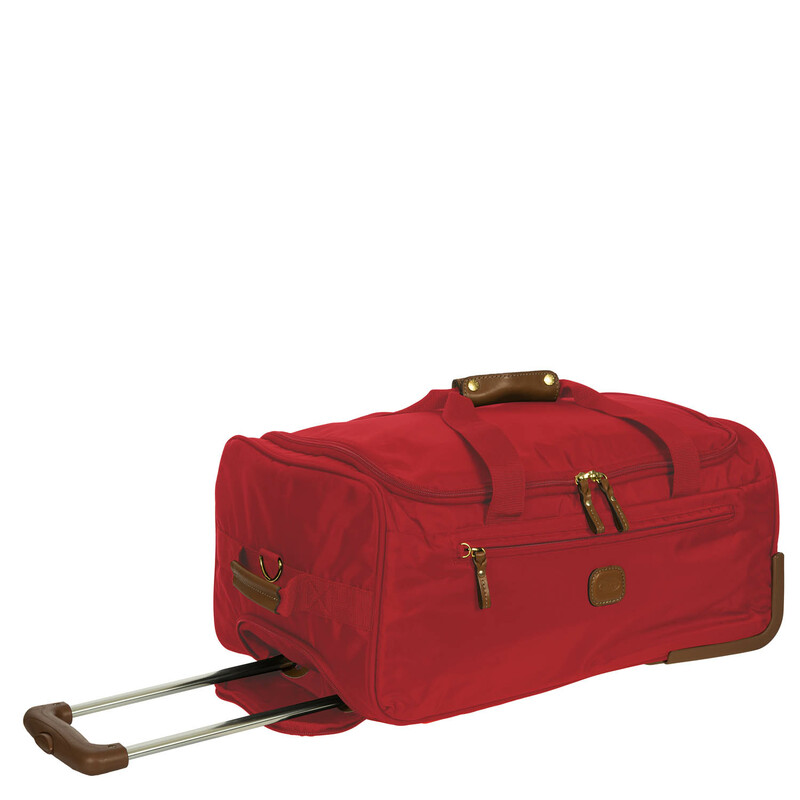 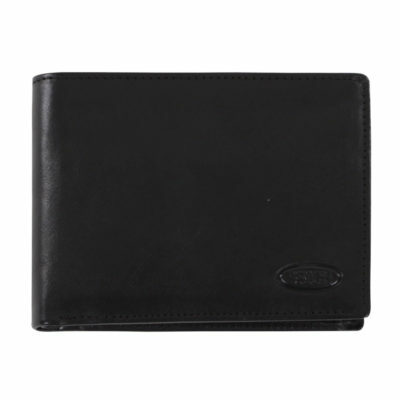 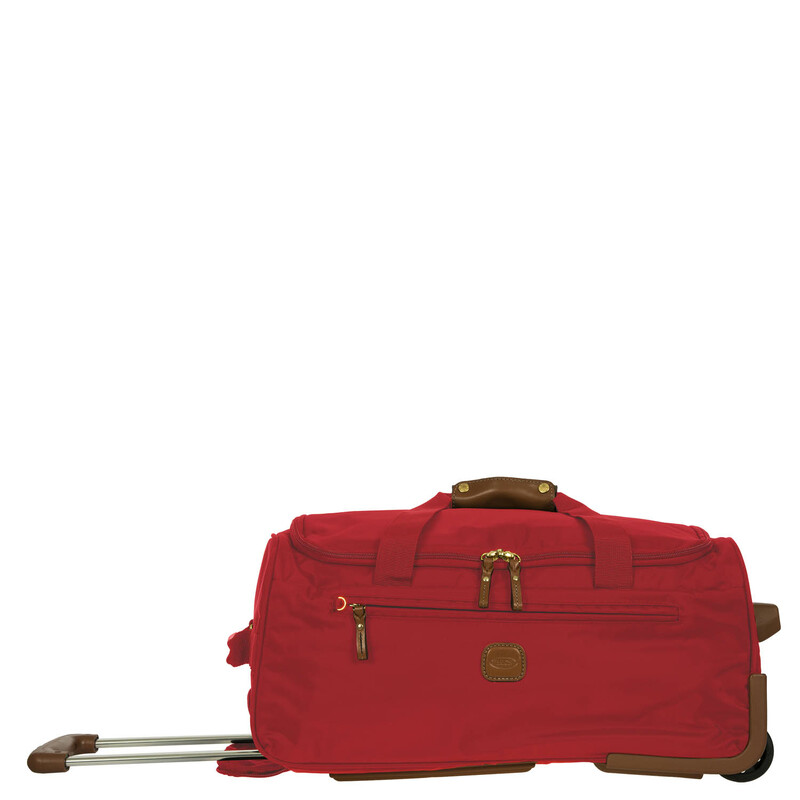 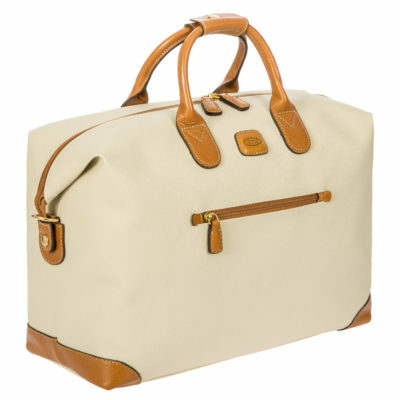 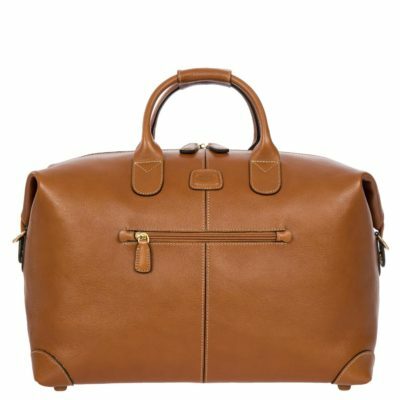 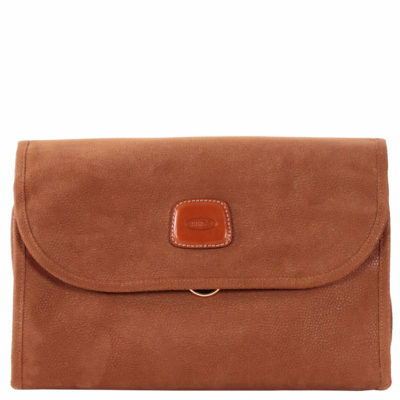 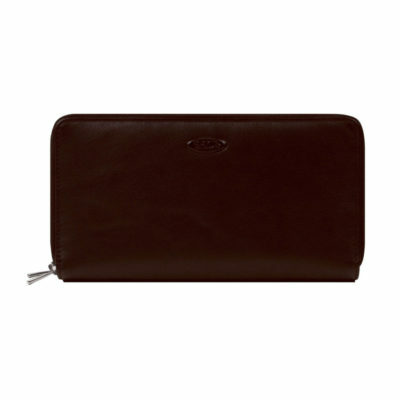 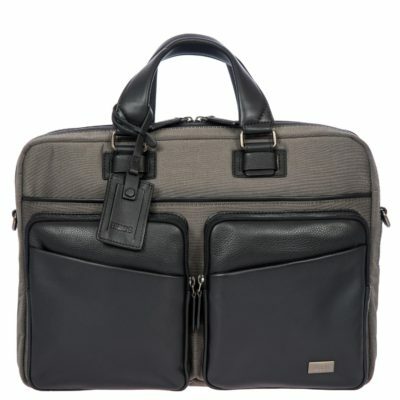 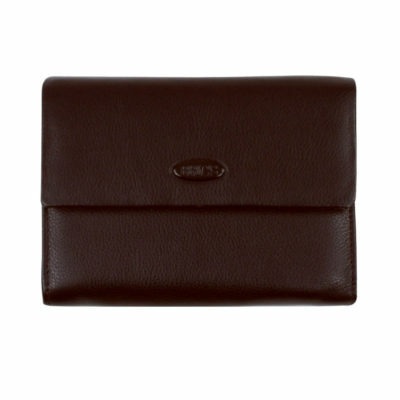 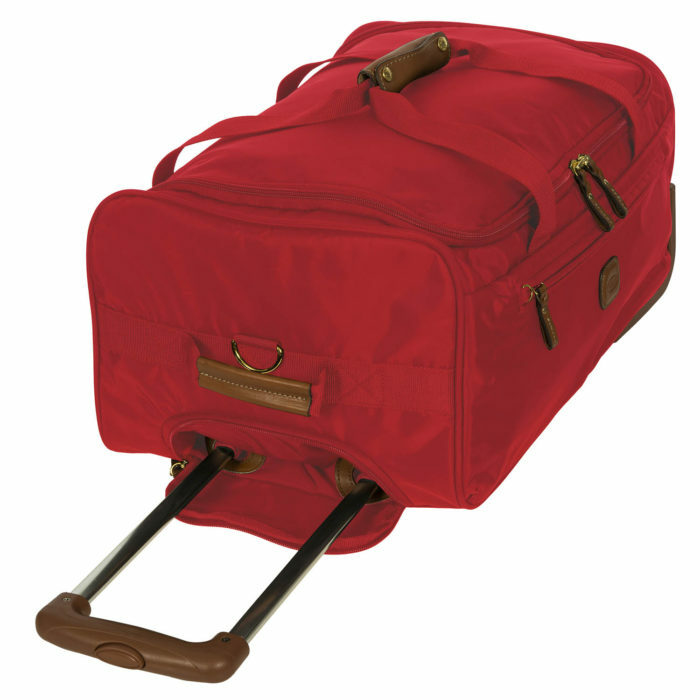 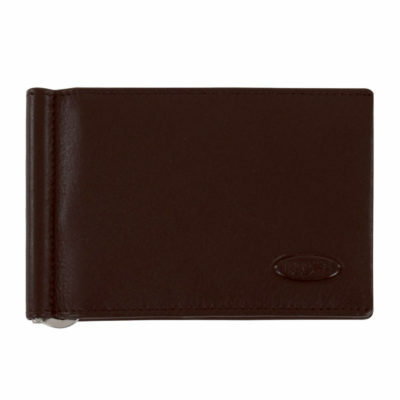 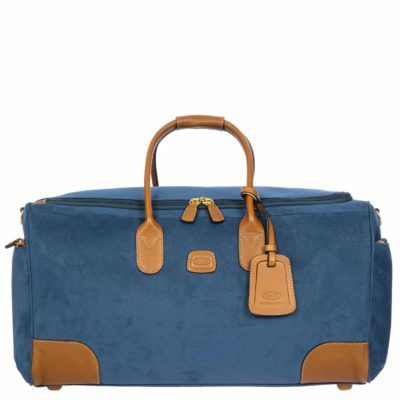 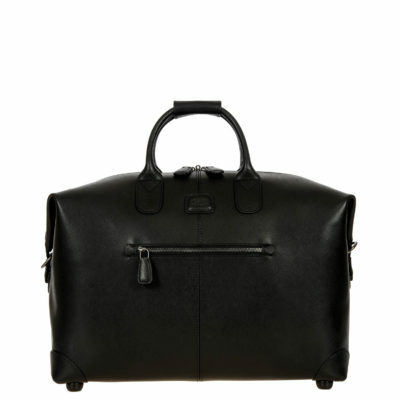 Its smaller dimensions mean that it can be taken on board the plane with you as hand luggage. 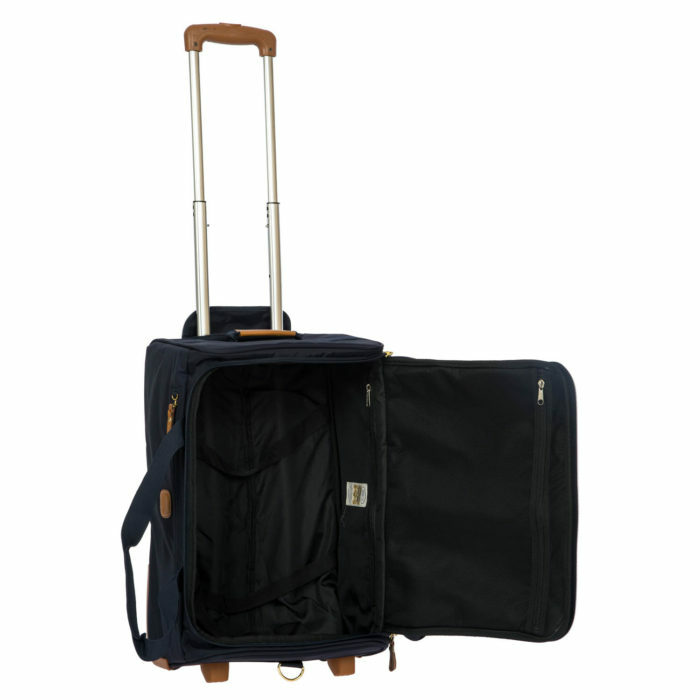 HANDLES: the pull-along handle can be adjusted to different heights; when not in use it can be hidden by a zip closure; a top handle allows for easy lifting; two handles with a button closure mean it can be carried by hand. 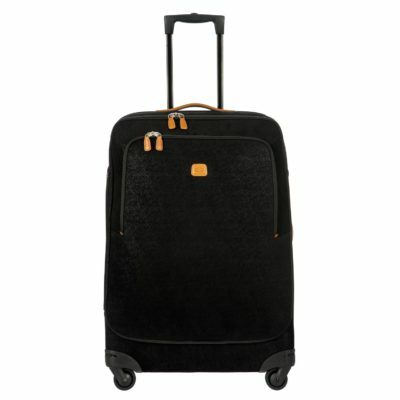 WHEELS: two high quality wheels with feet studs. 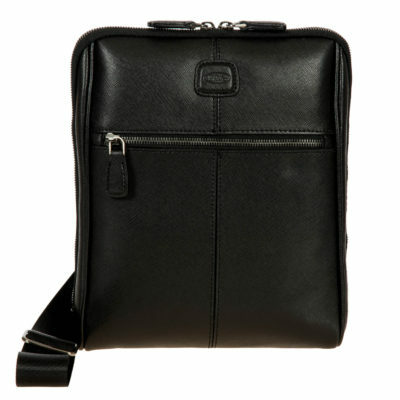 DETAILS: the zip pulls, the logo and the handle are finished in leather; includes a comfortable, detachable shoulder strap for carrying it on your shoulder.